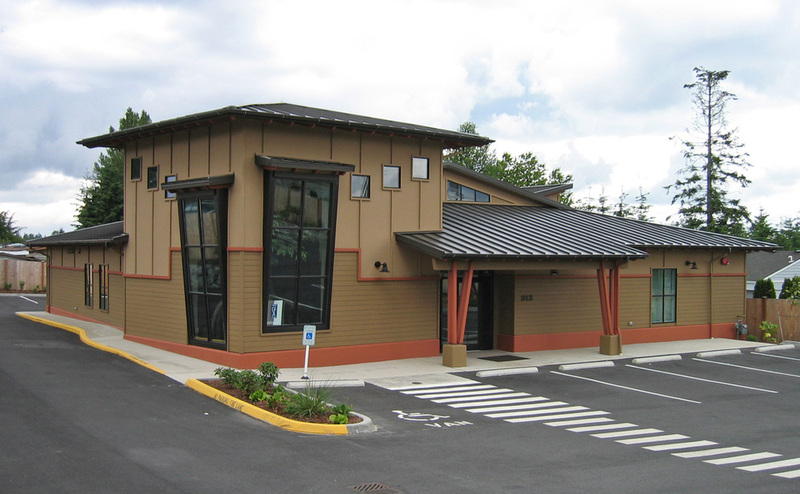 New construction of a 4,600 SF dental office building. Challenges included accomodating adequate parking, walkways, on-site storm drainage system and landscaping onto a small site. The exterior building style complements the interior jungle design theme.